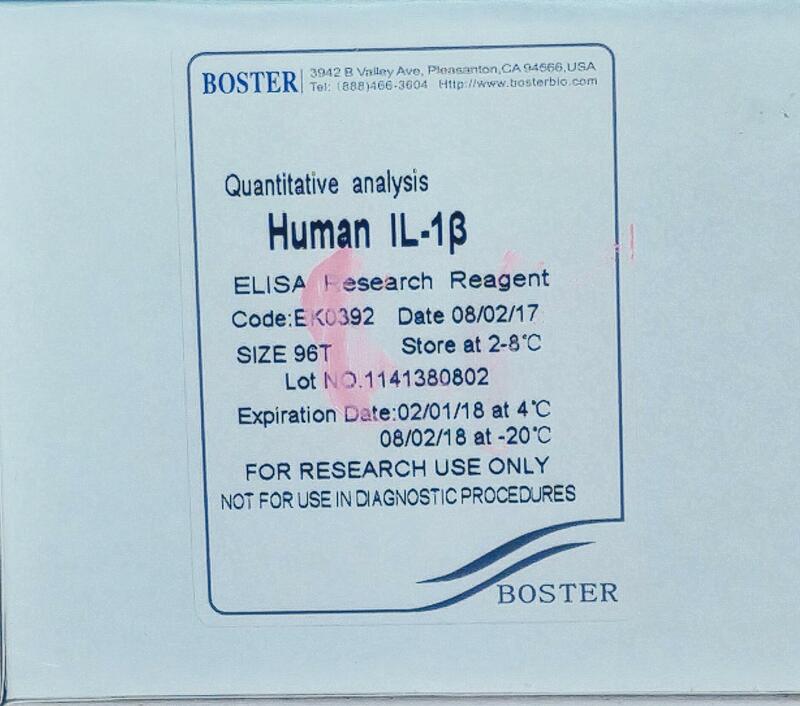 Sandwich High Sensitivity ELISA kit for Quantitative Detection of Human IL-1 beta. 96wells/kit, with removable strips. Interleukin-1beta(IL-1beta) is a potent stimulator of bone resorption whose gene is mapped to 2q14, and has been implicated in the pathogenesis of high bone turnover and osteoporosis. IL-1beta, a prominent microglia-derived cytokine, caused oligodendrocyte death in coculture with astrocytes and microglia, but not in pure culture of oligodendrocytes alone. It also can cause nuclear export of a specific NCOR corepressor complex, resulting in derepression of a specific subset of nuclear factor-kappa-B(NFKB)-regulated genes. Furthermore, Microenvironmental IL-1beta and, to a lesser extent, IL-1alpha are required for in vivo angiogenesis and invasiveness of different tumor cells. Additional, the cooperation of IL-1beta and PDGFB induces contractile-to-synthetic phenotype modulation of human aortic smooth muscle cells in culture. 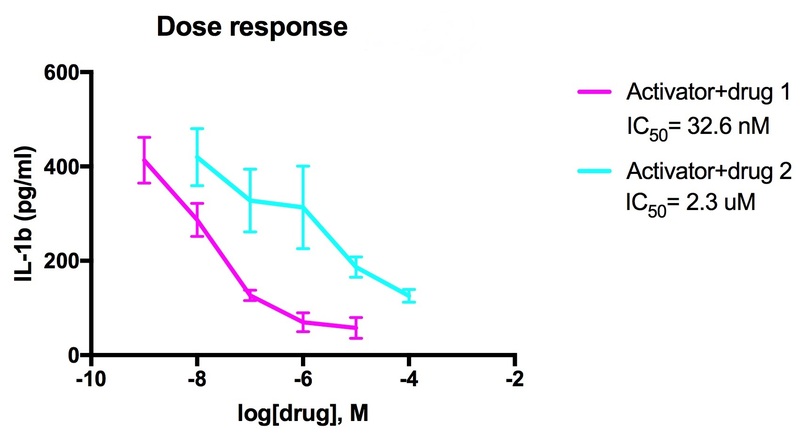 Moreover, the association with disease may be explained by the biologic properties of IL-1beta, which is an important proinflammatory cytokine and a powerful inhibitor of gastric acid secretion. 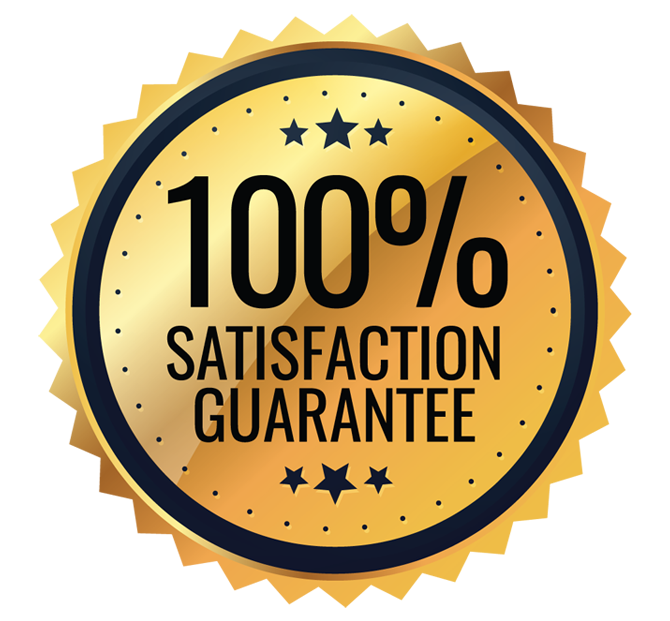 "User Friendly And Economical ELISA Kit"
"I am very much satisfied with the product Human IL-1 Beta PicoKine™ ELISA Kit (EK0392) purchased from Boster Bio. I used the Boster Bio ElISA kit for the first time and I am very happy with this product. After trying the IL-1beta kit, I have purchased two other cytokine detection ELISA kits from Boster Bio. The methodology of Human IL-1 Beta PicoKine™ ELISA Kit is simplified and user friendly. It required minimum optimization for my experiments. The written instructions provided with the kit is very useful for running the ELISA. The results obtained so far have been consistent and reproducible. 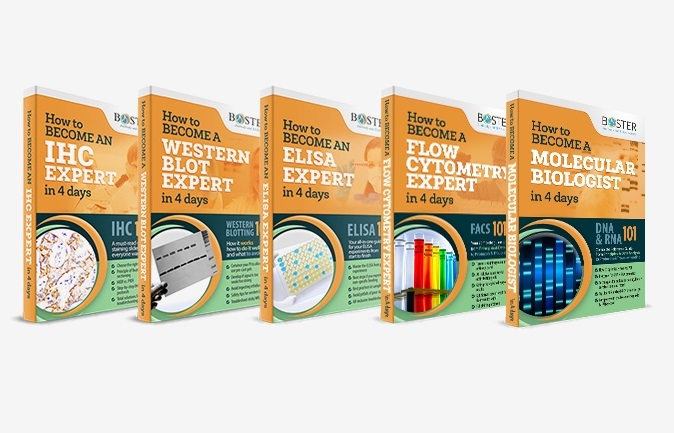 For my future ELISA experiments, I'll be buying the ELISA kit from Boster Bio."